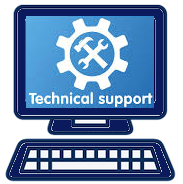 request technology support. Submit all technology work orders under your own name. The second method is to log directly into the Technology work order system via the web. Click here for the link to the login website. 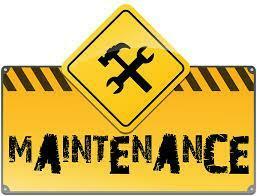 Please see your School Secretary or Principal to submit Maintenance/Facilities work orders. Then enter your district email and password - the login to the Maintenance work order system is the same as your district e-mail and password (this is called Single Sign On). 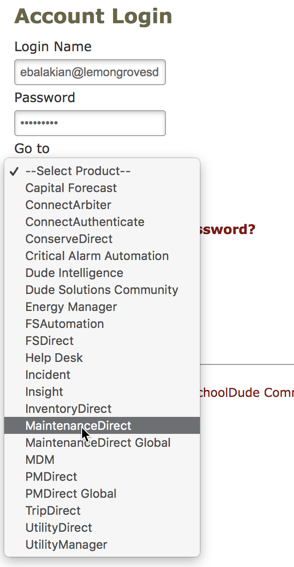 Then select "MaintenanceDirect" from the dropdown menu. Then click the "sign in" button.